Description NON SMOKER!!! !, Local Trade In!, SAFE AND DEPENDABLE TRANSPORTATION!, EXCELLENT GAS MILEAGE!, AFFORDABLE PERFORMANCE!, LOW MILES!, GREAT FIRST CAR!, WON'T LAST LONG!, HURRY IN BEFORE SHE'S GONE!, Power moonroof. 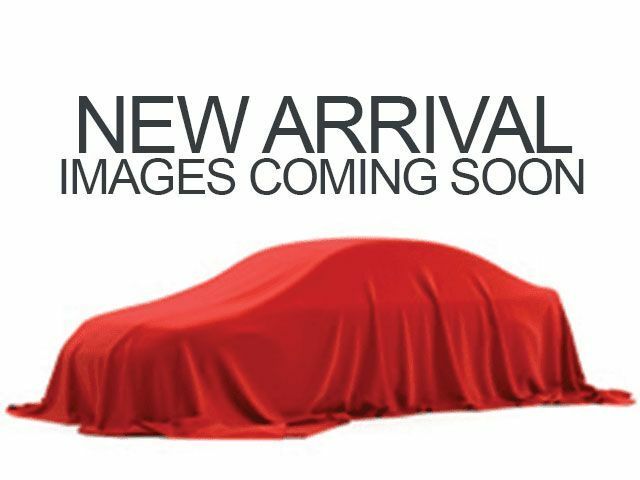 Curbside Motors is proud to offer this terrific 2012 Volkswagen Jetta.